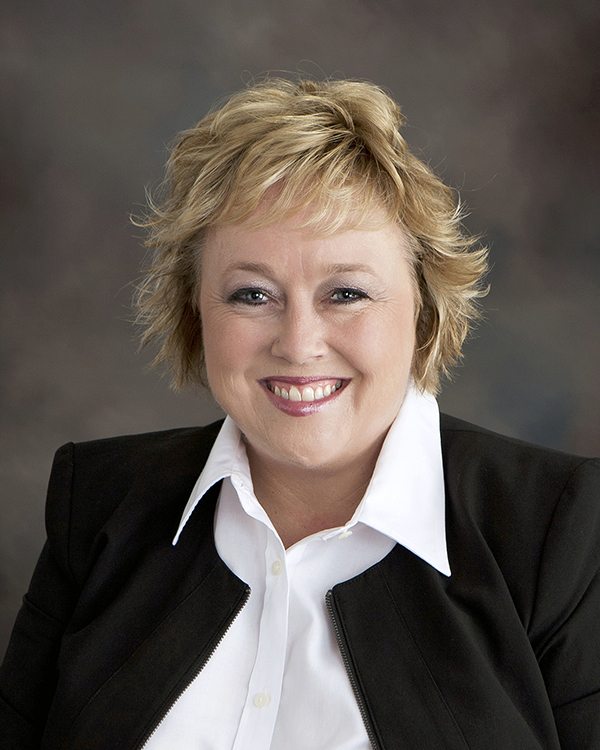 WISCONSIN RAPIDS – Mid-State Technical College President Dr. Shelly Mondeik has been recognized with the Phi Theta Kappa Honor Society (PTK) Paragon Award for New Presidents. Dr. Mondeik was presented with the award during PTK’s annual convention, PTK Catalyst 2019, in Orlando, Florida, April 4–6. Dr. Mondeik is one of just 25 college presidents nationwide honored with the award, which 500 college presidents were eligible to receive. The Paragon awards are given to new college presidents who have shown strong support of student success by recognizing academic achievement, leadership and service among high-achieving students at their college. Recipients were nominated for the award by the students on their campus. Mid-State’s Phi Theta Kappa Honor Society (PTK) chapter, Beta Chi Theta, recently took first place out of 25 chapters in the Wisconsin Region for its Honors in Action (HIA) project and was named third most distinguished chapter in the state. With more than 3.5 million members and nearly 1,300 chapters in 10 nations, PTK is the premier honor society recognizing the academic achievement of students at associate degree-granting colleges and helping them to grow as scholars and leaders. According to the organization, PTK students have a 91 percent student success rate, and research has shown that strong presidential leadership and support of PTK increases member success and the depth of their college experience. 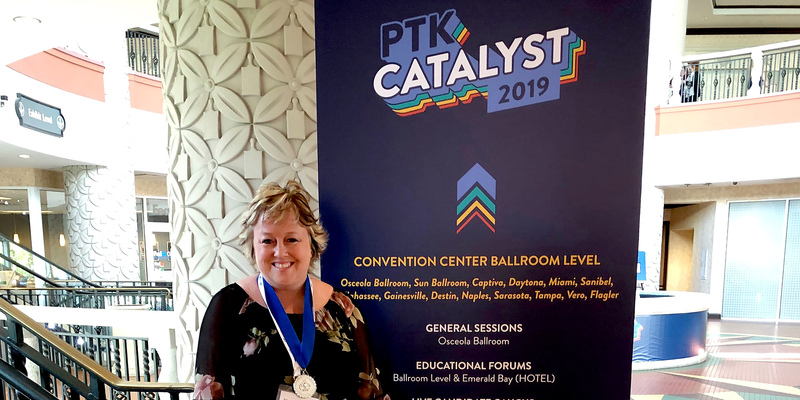 Mid-State President Dr. Shelly Mondeik at PTK’s annual convention, PTK Catalyst 2019, held in Orlando, Florida, April 4–6. Dr. Mondeik was recognized at the event with the Phi Theta Kappa Honor Society (PTK) Paragon Award for New Presidents.